This year marked the exciting beginning of my foray into the world of motion photography. One of the first projects I got to really sink my teeth into was the creation of the first digital version of the CIA's largest publication, The Professional Chef. We planned to shoot over 100 new videos to punctuate the hundreds of photographs that are already in the book, which I had shot a few months prior. 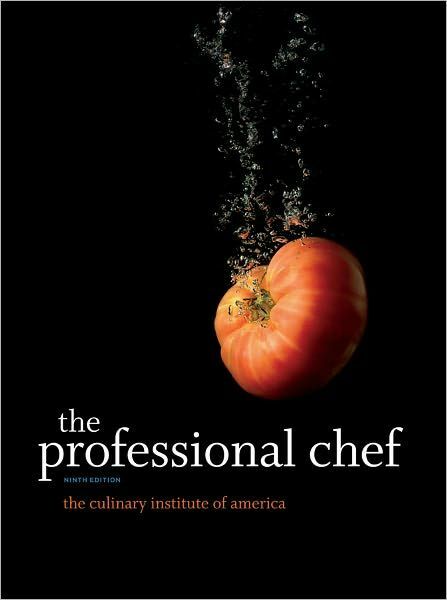 The digital e-book of The Professional Chef was released in late October, and is available in the ITunes App Store. Since it's release, reviews have commended the content and the App has been one of the top-selling in it's category. "The images and over 100 instructional videos are stunning..."
"The video of frying eggs will leave you wishing every meal was breakfast..."
"Each chapter contains instructional videos on cooking techniques...that are beautiful and clear..."
"Each video blooms to the full size of the iPad and looks so real that you might jump when that butter pops into the pan..."
It was certainly exciting to be involved in this project, and I look forward to continuing to develop my work in motion photography. For more information on my current motion photography portfolio, click here.